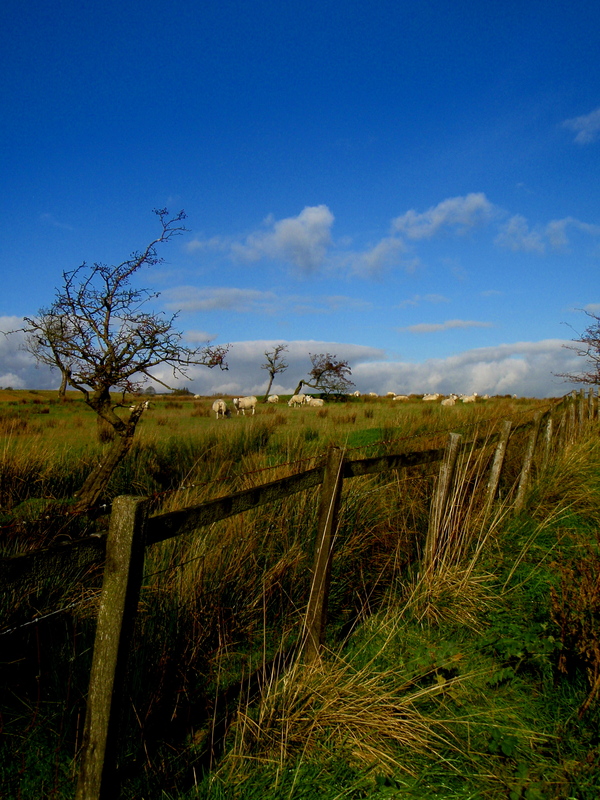 Knotts Hill is the narrow back way up over from Bolton-by-Bowland north towards Tosside. With great views and a comparatively gentle gradient you’ll be able to relax and take in the scenery. If you’ve had a bellyful of onion bhajis at the first feedstop you could also take this opportunity to knock out some pesky sheep with a few well-aimed burps. However, keep an eye out for the mad farmer with the trailer that straddles the narrow strip of tarmacadam. It might well be festooned with cyclist slaying side strips that slice your legs off as he muscles through in a desperate attempt to get a random pile of pig shite from point A to B before it stops steaming. You’re both up against the clock, but remember that his pig shite is far, far more important than your inconsequential life. Stravasaddoinfopoint: The Prof has made a segment just for you. It’s called Tosside Riser (http://app.strava.com/segments/2544757). Help yourself to it. Posted on March 7, 2013, in Bowland Badass Climbs and tagged bowland, Bowland Badass, Bowland Forest, Bowland hills, Climbs, Cycling, Garmin, Knotts Hill, Lake District, Route, segment. Bookmark the permalink. Leave a comment.